Full disclosure, Tootsie is my tita (aunt). She opened her own restaurant in Tagaytay a couple of years back. 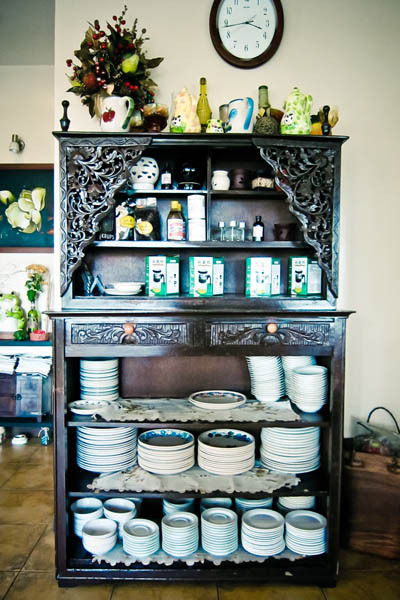 Each dish in the restaurant has a story to tell from the family. 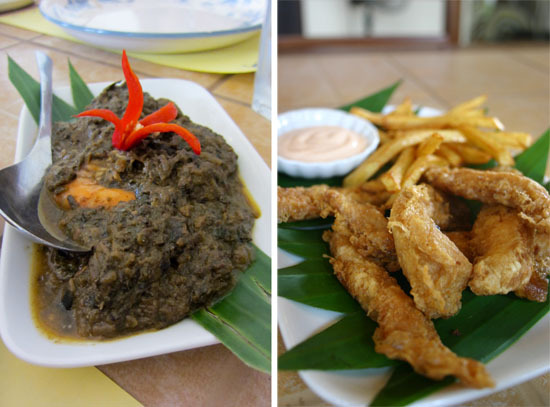 There are dishes that were created by members of Tita Tootsie’s immediate family as well as our extended family. 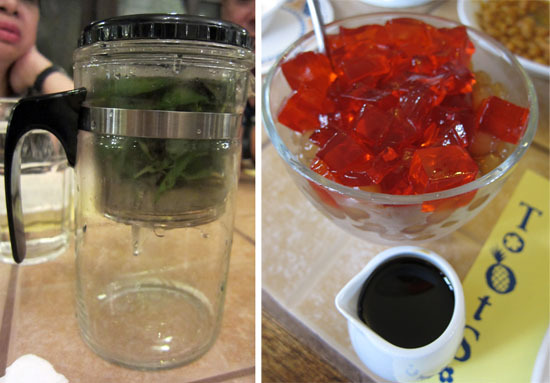 The food served here are items that I grew up with being served at their dinner table or during family gatherings. Without any bias, the food at Tootsie’s will make you feel at home. No trip to Tagaytay is complete without going here, seriously! Haha I had such a hard time writing about this place because it was my fave – I’ve always just enjoyed eating here and never took notes or whatever. Haha Do you have moments like that too? Our Ilonggo roots are apparent again with this family favorite. It brings back memories! 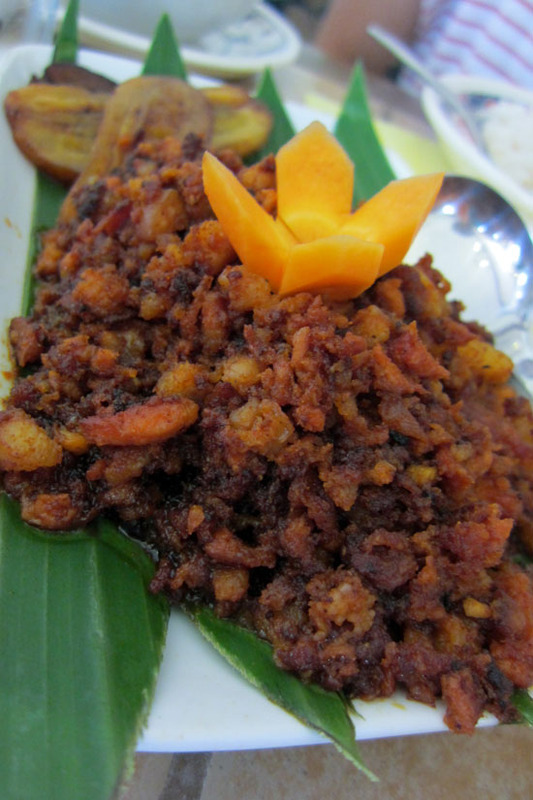 This chorizo hails from our Lola’s side in Bacolod and we just love it! This is probably the only type of chorizo I love. This is so good that whenever someone from Bacolod comes home, we hoard. I don’t eat lengua because I find the tongue too rubbery – I hate (yes hate) the texture. It is only here at Tootsie’s that I get to eat lengua. The tongue has a meat like texture which I utterly adore. Seriously, this is the sole lengua I can eat. 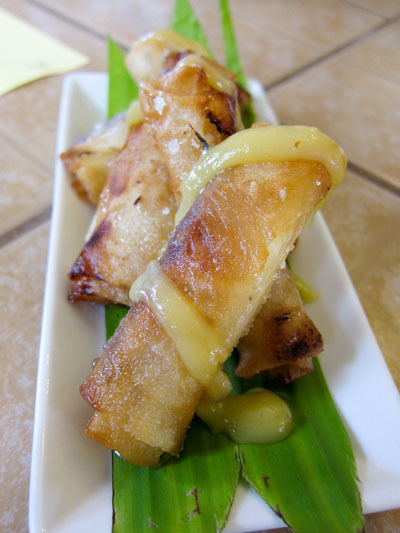 If you still have space for dessert and can only order 1 thing, the Halo-halo Turon is a must! I love how the crunchy texture of the turon masks the oozing deliciousness of the halo-halo bits. Bite into one and you get a mix of ube, flan and the usual halo-halo elements. This was the hot chocolate we grew up with and is my utmost favorite. The thick and rich hot chocolate is perfect for Tagaytay weather. 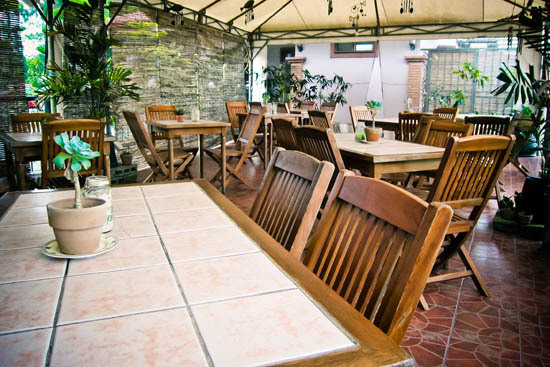 Male sure to visit Tootsie’s whenever you are in Tagaytay and experience the charm of this establishment. If you stay long enough, you’d feel like you were part of our family too. 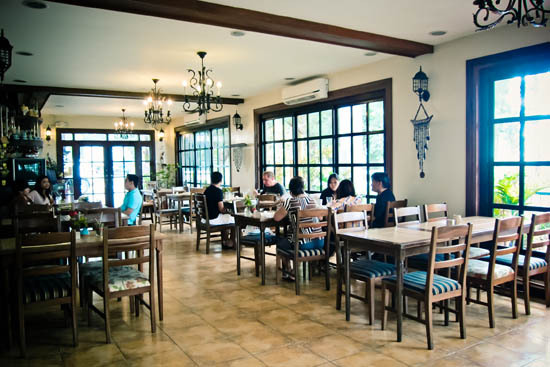 Find Tagaytay City accommodations here.